Leo guesthouse Hongdae in Seoul: Have you already heard of Saedol Lee beats Alpha-go? Have you already heard of Saedol Lee beats Alpha-go? Do you know the game Asian usally do, baduk? It also called as 'go'. It's a kind of Eastern chess. but It's much more complicated than chess, so computer still couldn't beat human until few days ago. But thing are changed. Alpha-go, the machine made by google beats one of the best professional player in the world three times in a row. Every experts says it was not just a game, it was a huge step for artificial intelligence. Because Alpha-go is learned from experience and based on the experiences it judges by itself. 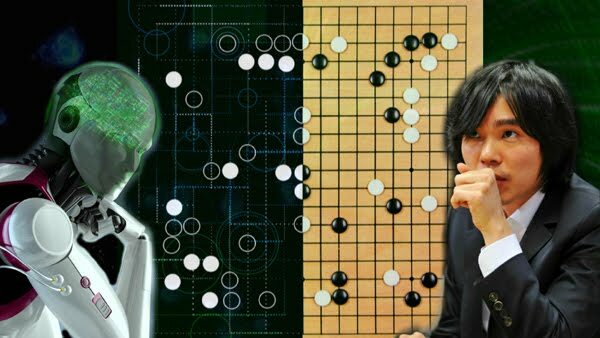 The program seems perfect, but today Saedol Lee who is the Korean baduk player beats Alpha-go. How cool?? Baduk is little complicated, but you can learn easily some of other oriental game, 5-mok and janggi. Come Korea and grab some games with Koreans.